Dar Zahia Location. 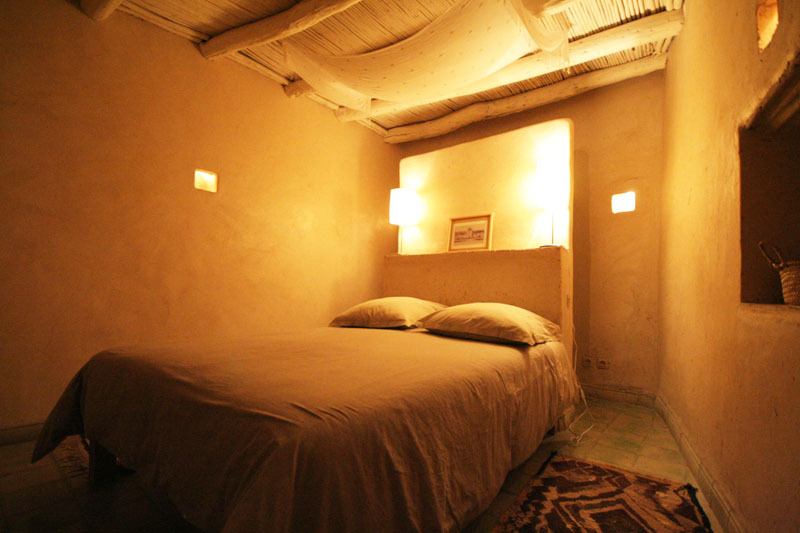 Book Dar Zahia Today with Hip Morocco - Holiday Accommodation in Agadir & Taroudant, Morocco. 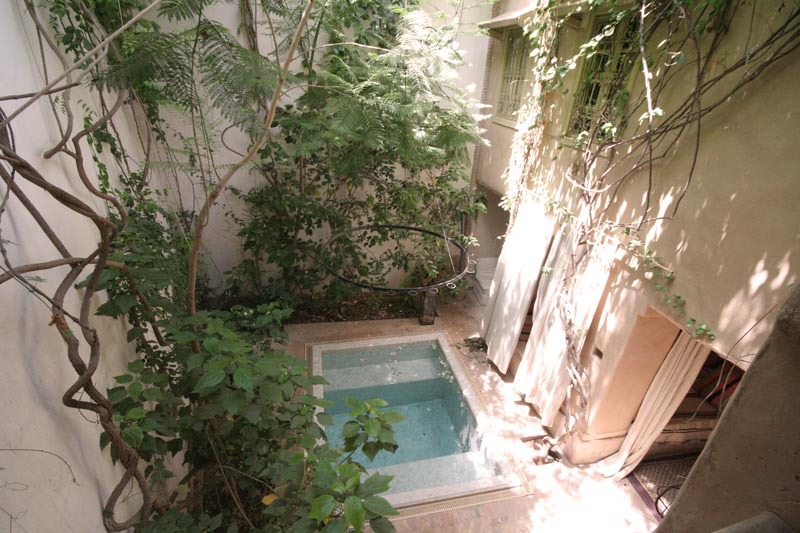 "A wonderful Berber house of tranquillity"
In the heart of the Medina nestled in the feverish lanes of the city, Dar Zahia, quiet and silent, welcomes guests into its cool lush garden. 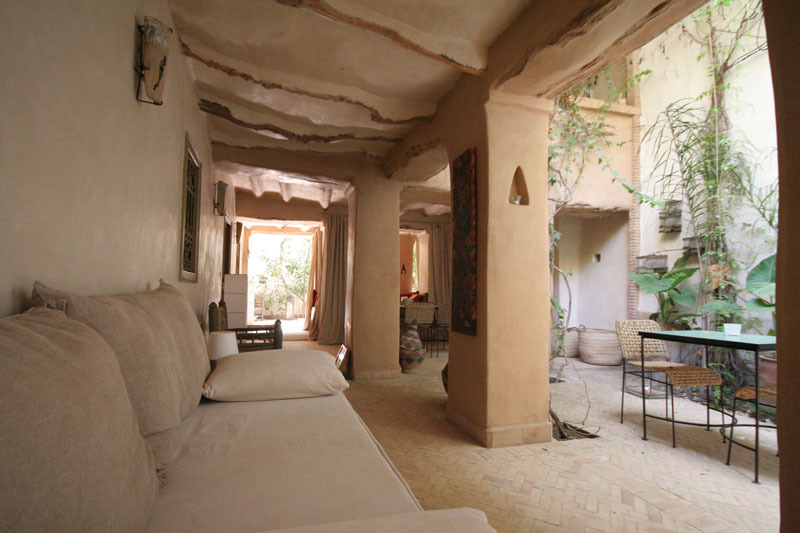 An authentic Amazigh Berber styled Riad in Taroudant, Dar Zahia is built of clay and been carefully restored to respect the traditions of the houses in Southern Morocco. 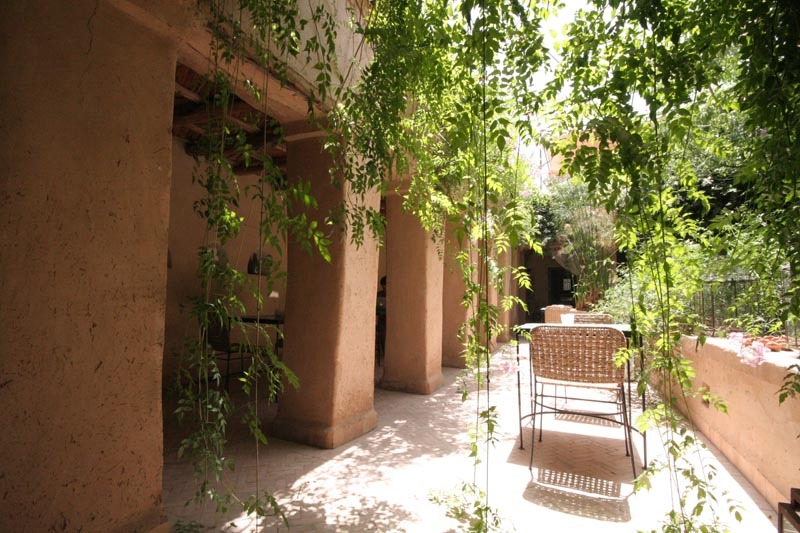 Dar Zahia offers guests a deeply relaxing stay in Taroudant. 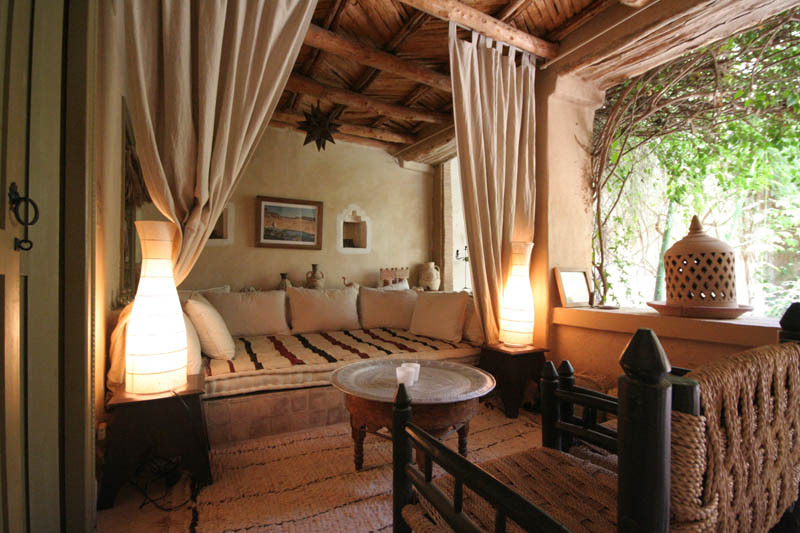 In keeping with the vocal and community atmosphere of Morocco, Dar Zahia has just 4 rooms but large communal areas both intimate and all welcoming. The 2 ground floor rooms have ensuite showers with shared w.c and the 1st floor rooms share a bathroom. 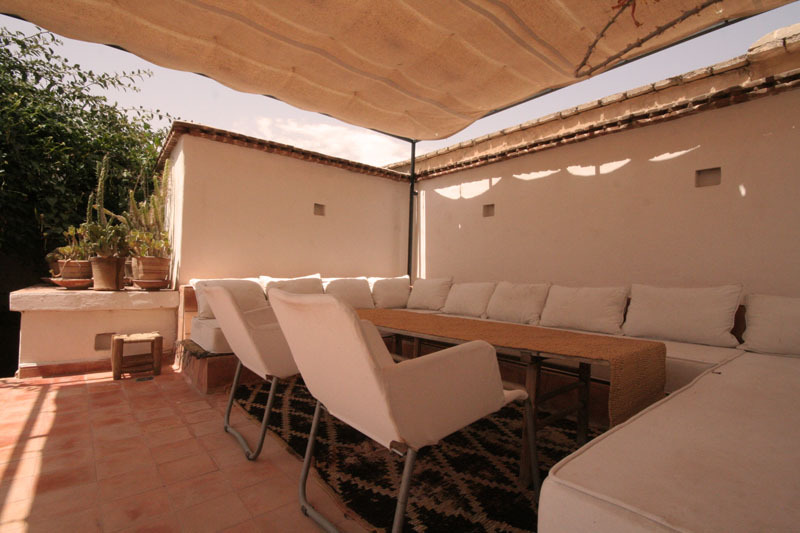 A house of tranquility, Dar Zahia is a wonderful property for a romantic holiday in Morocco or as a larger group stay in Taroudant to bring people closer. 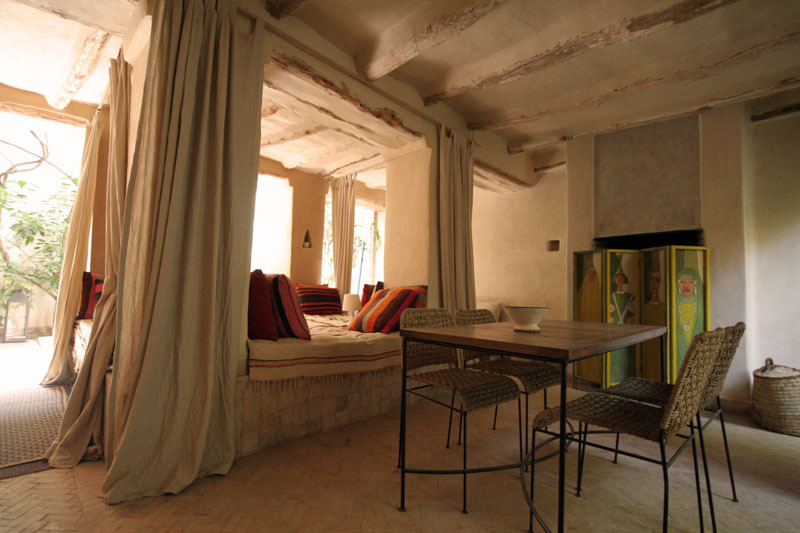 The hotter summer months permit sleeping in the tented sofa enclosures on each floor, an exciting experience for all and a fantastic idea for a children’s holiday in Morocco. The staff at Dar Zahia are wonderfully welcoming and offer a very well balanced personal service. 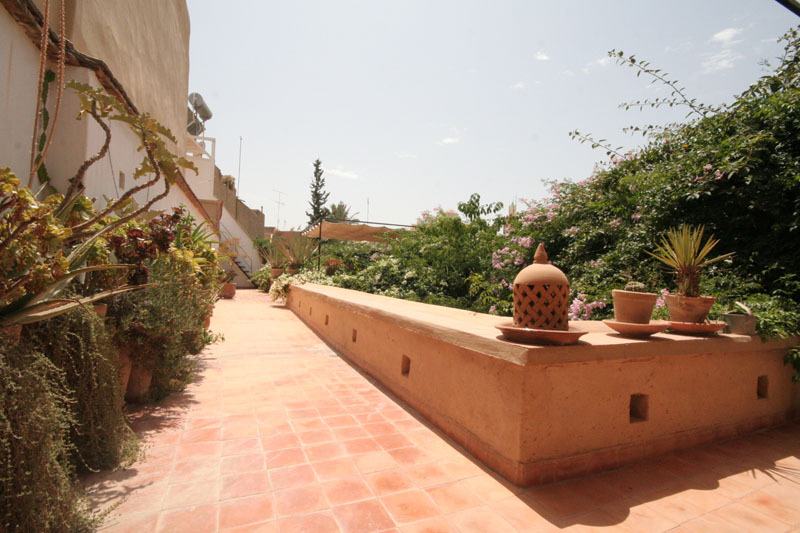 Located in the centre of Taroudant Medina in the livelyins and warmest part of the city a short walk to Derb Chrif, Forq I ahbab and both the vibrant Arab and Berber souks. 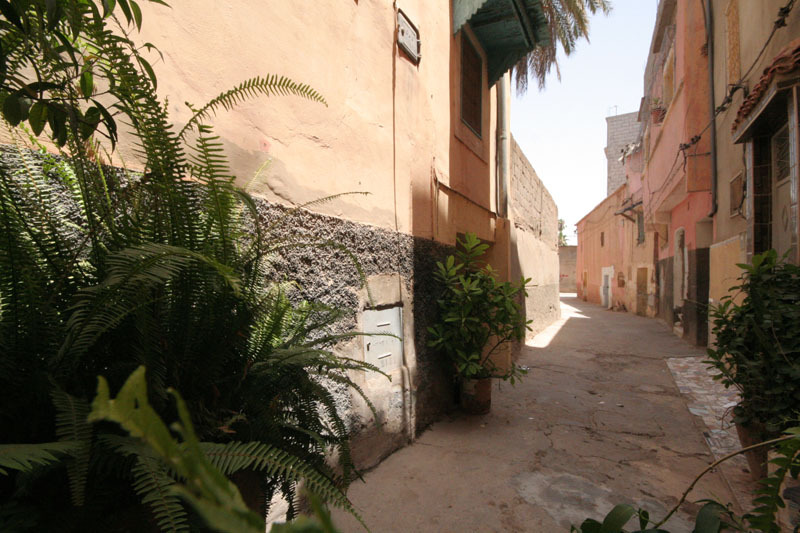 Fatima's cooking is famed by visitors to Taroudant. 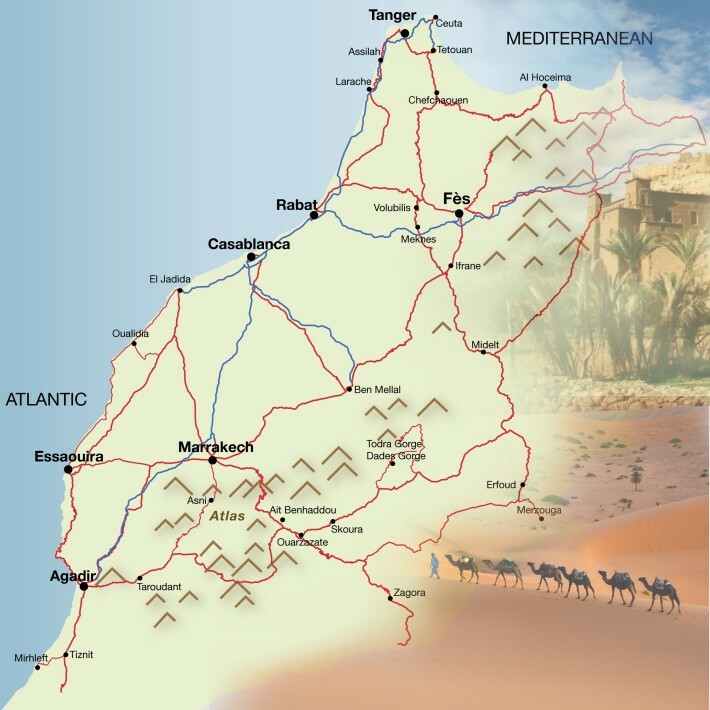 For a small cost, she will prepare guest a bespoke lunch or evening meal of their choosing cooked by traditional Moroccan means; undeniably well worth a taste. 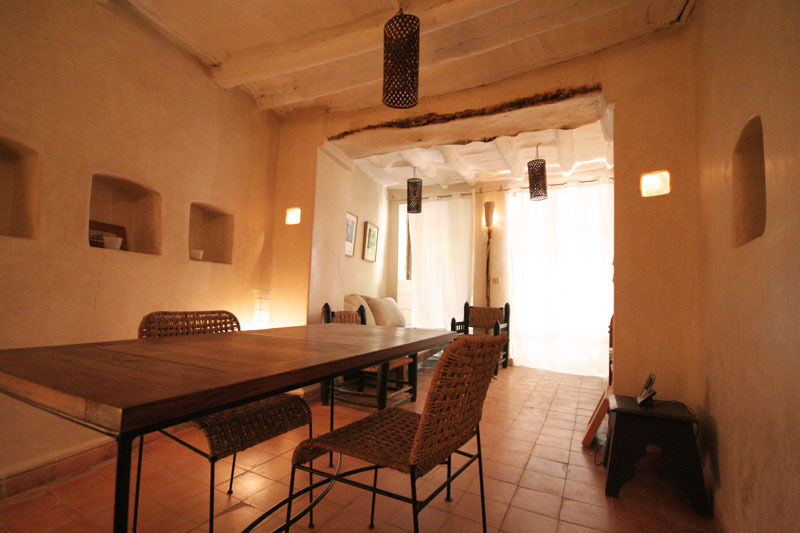 With quaint decor and a small quiet ambiance, L'Agence is popular among couples and small groups, and one of the best restaurants in Taroudant. 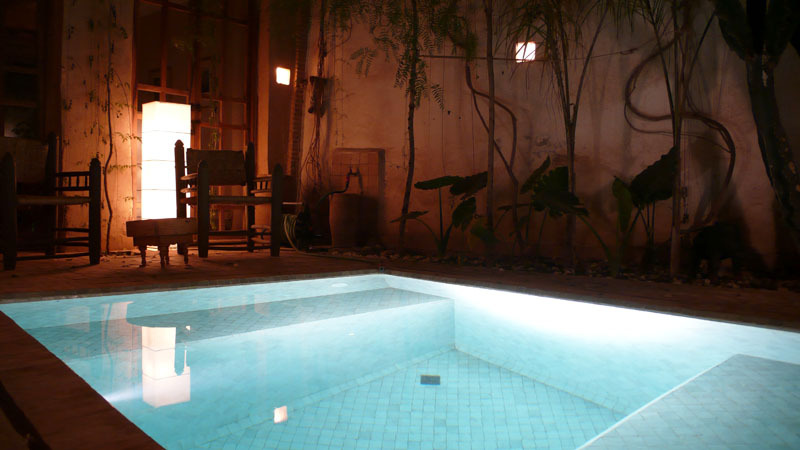 On the outskirts of Taroudant, Dar Zitoune is the standout restaurant of the region and arguably of Morocco. 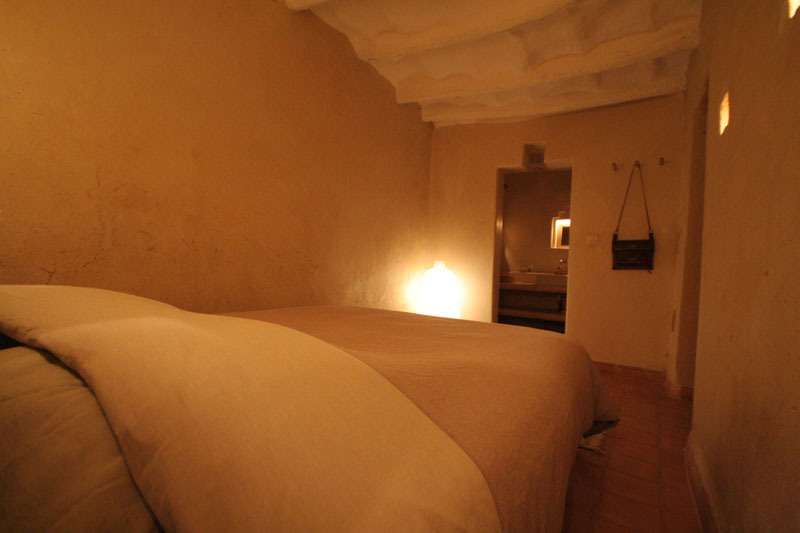 Sensual low lighting and exquisite food makes Dar Zitoune a perfect romantic evening in Taroudant. 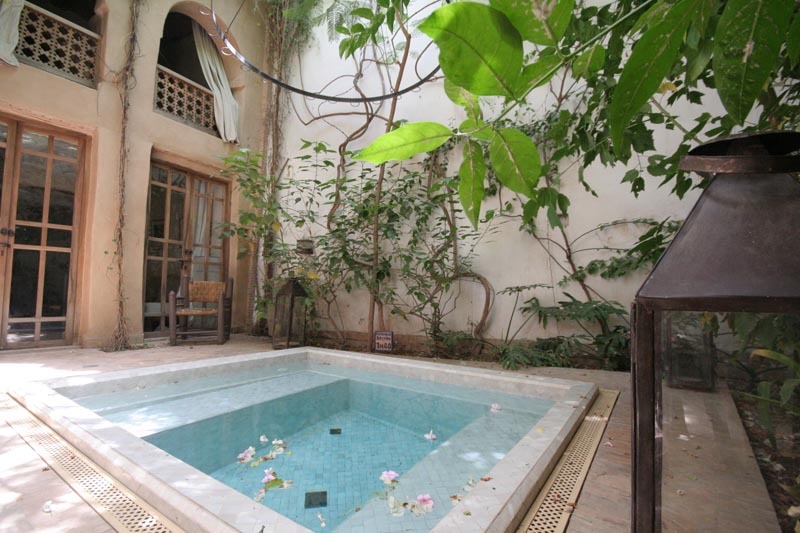 Located in the centre of Taroudant Medina, Dar Zahia is a 10 minute walk from the main square in Taroudant, and Arab and Berber souks. 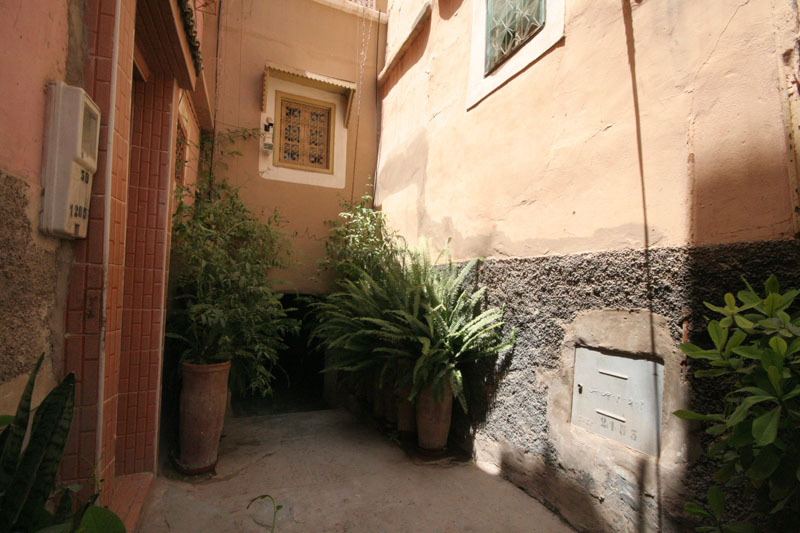 10 minutes walk from the main bus station, Dar Zahia is well situated to descover this beautiful city. 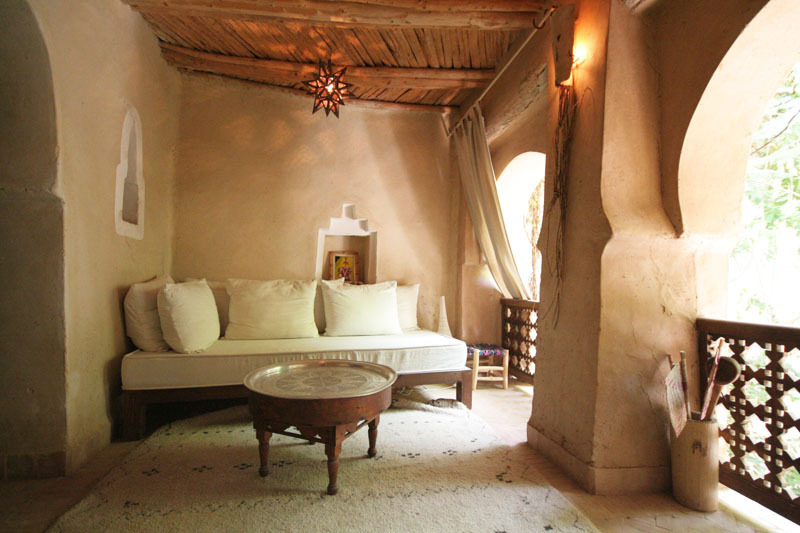 The 2 ground floor rooms at Dar Zahia open onto the garden and pool and have been created in a simple Berber style but with nice contemporary furnishings and superior beds. The two ground floor rooms have ensuite showers and share a w.c between them. 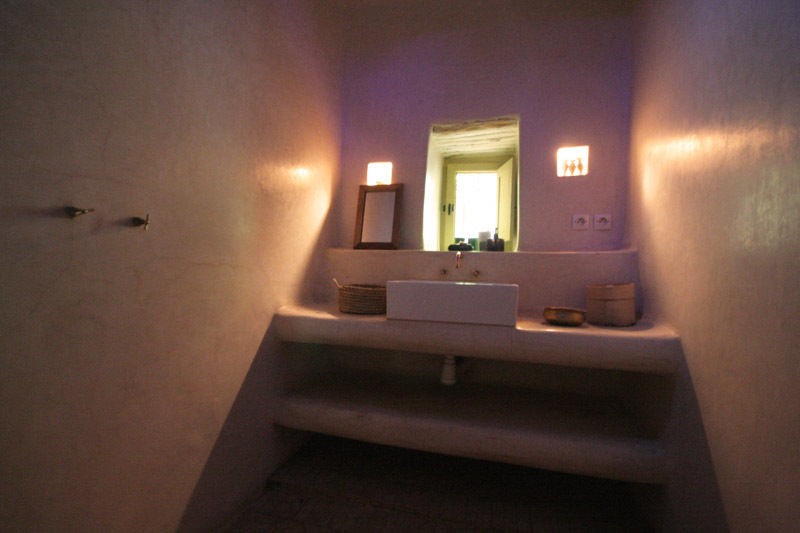 The bathrooms have mud and straw walls with large copper shower head and good selection of toiletries. 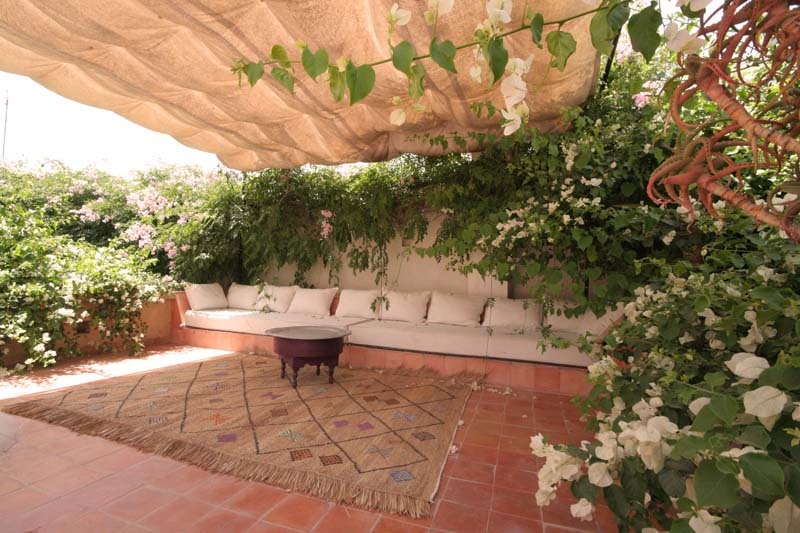 The 2 first floor rooms overlook the wild yet tame garden of Dar Zahia from their private terraces. 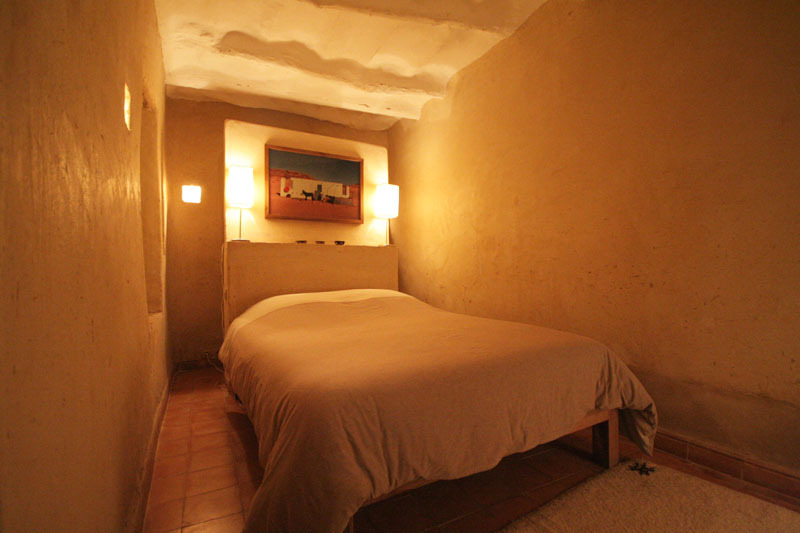 Rooms are spacious and intimately dark for a sensual atmosphere. These 2 rooms share a shower bathroom, which is topped by a traditional cay brick dome inlaid with blue glass cabochons, a shaped polished gemstone, that filters the light. 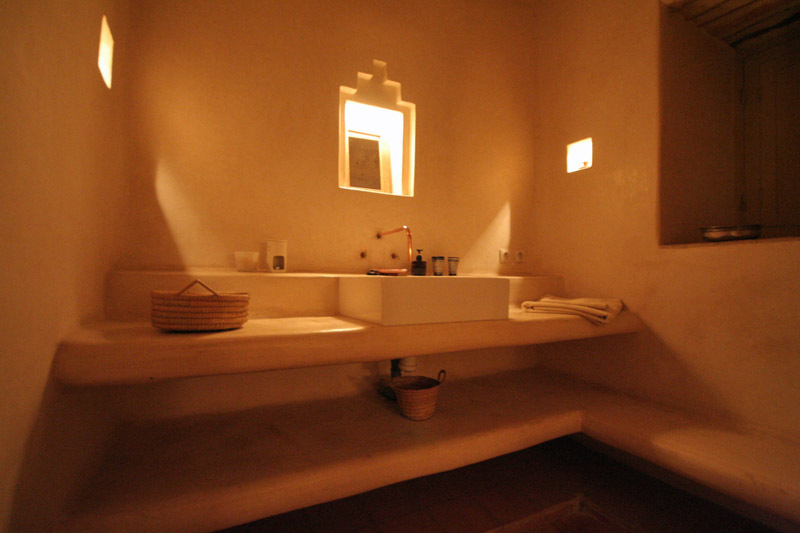 The walls of the bathroom are covered with a silk white tadelakt as is the traditional building style of Morocco. The 1st floor rooms share a salon with large cushioned pergola and separate seating area looking down from its terrace over the garden and pool. Rooms can sleep an extra person with the option of 2 children upon request. 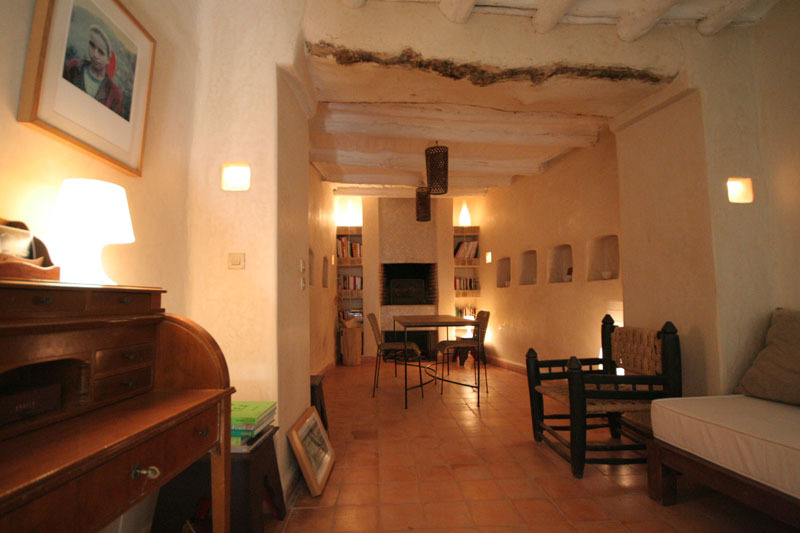 The base rate price at Dar Zahia is in pounds, euros, or Moroccan dirhams and exchange rates are approximate.